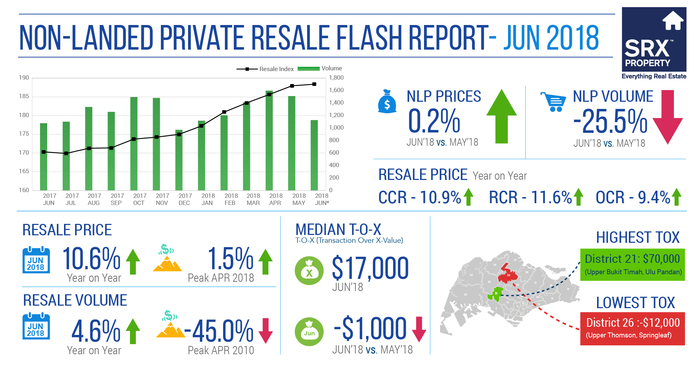 Thank you for supporting Singapore Property Watch (SPW). We are discontinuing SPW soon. To ensure a smooth transition, we are excited to introduce two FREE tools, X-Value and my Property Tracker that offers more functionalities in property intelligences. We sincerely appreciate your support and regret any inconvenience caused. Find the latest property transactions now and project information now! 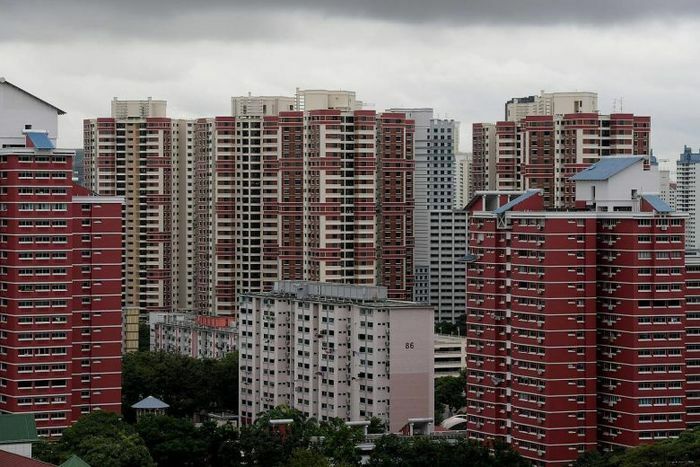 Want to know which district or HDB estate has the highest transaction volume? Use our Heat Map to find out. Figures for the Heat Map are based on transactions for the current quarter or past month. This graph shows maximum, minimum and average price of the selected project type. 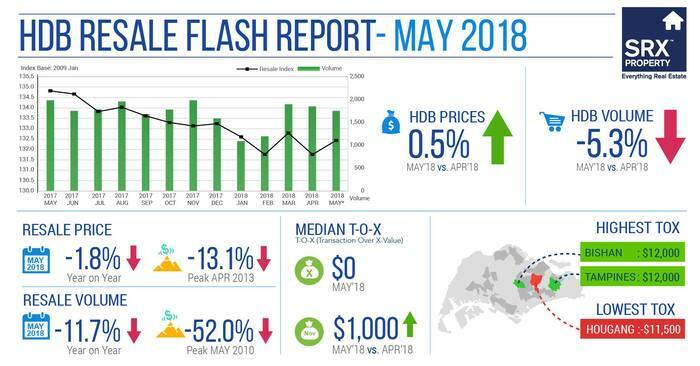 The current average price is $1509 psf and is 8.55% lower than the corresponding month/quarter in the previous year. This graph groups all transactions for the month/quarter into New Sale, Sub Sale and Resale. For the current month, New Sale make up 53.1% out of a total of 725 units transacted. Sub Sale account for 1.38% while Resale account for 45.52% of the total sales volume.